Congrats to Kyra! It has been great to see this book featured everywhere. Hope it has loads of success! Congratulations to Kyra! 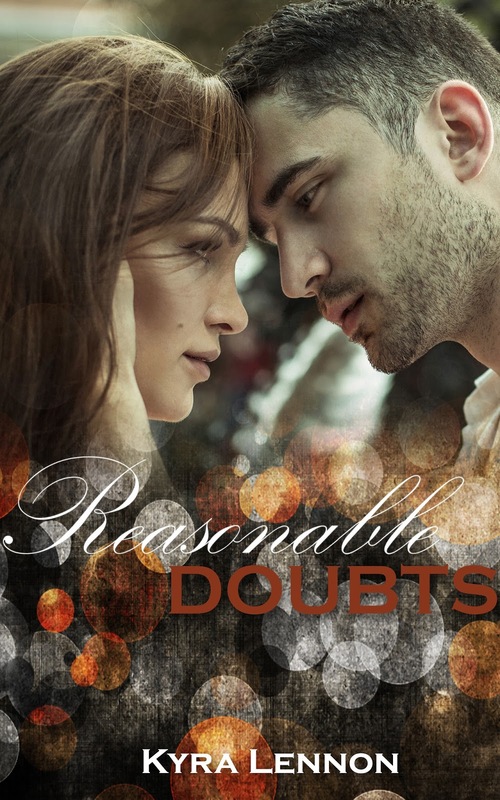 Reasonable Doubts sound intriguing. Wishing loads of success for her! Well done, Kyra – great title.